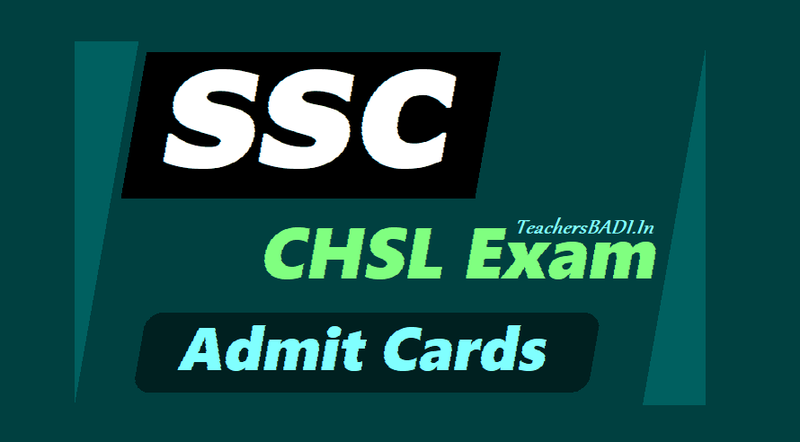 SSC CHSL Admit Card 2018 Released; Download Region-Wise Now/ How to download SSC CHSL Admit Card 2018: SSC CHSL admit card for tier 1 exam can now be retrieved from respective regional websites of the commission. The Staff Selection Commission (SSC) will conduct Combined Higher Secondary Level (CHSL) tier 1 exam from March 4, 2018. SSC CHSL admit card 2018 related updates can be found at the official website of the Commission at ssc.nic.in or ssconline.nic.in. Candidates can download their admit cards or hall tickets using the registration number/ name/ date of birth details. Candidates who have registered for the examination should take care of few important things immediately after downloading the admit card. Apart from being an essential document for the exam, admit card also carries a list of instructions for the candidates that are ought to be followed on the exam day at the centre.